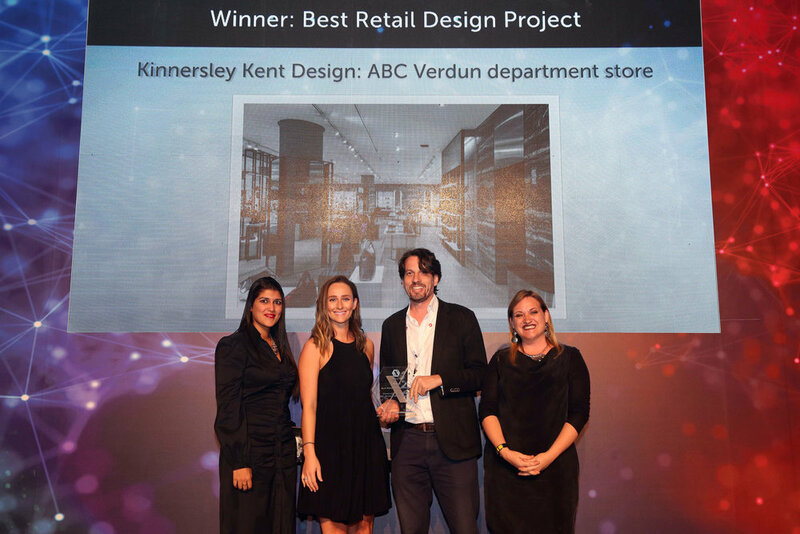 We’re thrilled to say that the department store we designed for ABC in Verdun, Beirut has won an INDEX Architecture & Design Award for Best Retail Design Category. Our client at ABC commented: “We are proud of our success. Winning a regional coveted accolade from the INDEX Awards is especially meaningful to us. This award represents the culmination of a great collaboration with Kinnersley Kent Design." The prestigious awards celebrate exceptional creativity, innovation and passion in design in the Middle East. See the case study on the IADA’s website.